Gatlinburg vacations are all about making memories with your family and friends. At the end of the day, a successful life boils down to relationships and memories of good times with your people. Gatlinburg is the ultimate destination for families and friends because it has so many things to offer. Forget the man-made shopping and attractions (although you shouldn't). Just look at the Great Smoky Mountain National Park itself. 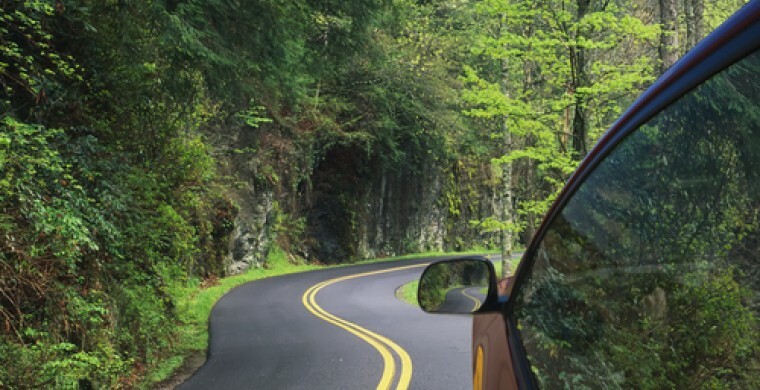 If you take only one hour or two out of your Gatlinburg vacation and spend it on a hiking trail, you will have accomplished so much for your own benefit and that of your family and friends. Walking encourages conversations. In this day and age, when everybody's face is buried in a screen and nobody is talking to anybody verbally and face-to-face anymore, a hiking trip would work wonders for any relationship. And after a great hike, Smoky Mountains hotels offer you a home away from home. At Zoders Inn Gatlinburg, you can even grill with your family. The newly built pavilion offers a great outdoors space for family gatherings and events. The resources are there. Take your pick.